Our personal assistants are trained for your specific needs. Looking after you as if they are a part of your family. Trained to the highest standards to enhance quality of life. 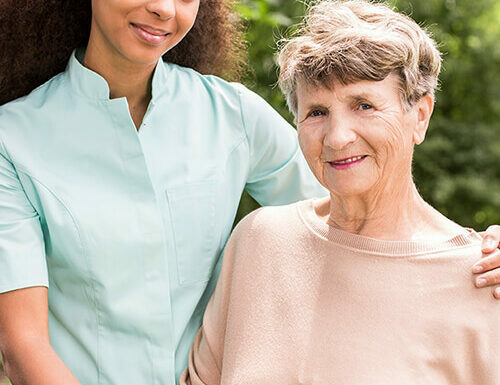 Personal assistants also known as personal aides are trained in-home caregivers that can help with a range of activities including daily living and chores, not to mention companionship. When you have multiple appointments or shopping and chores, having a personal assistant by your side can give you independence. The sky is the limit for the services we can provide to the elderly. The focus is on helping you maintain the quality of your life and making your life even better than before on your own terms. Personal Care assistants are sometimes confused with Elderly Care companions but there are some main differences. It is important to note that Personal Care assistants do not provide medical services such as Diabetes Care, but may help administering prescribed medications and with proper training, can help those with Mobility limitations. Price from £650 per week. Stay at home with your own live in Personal Assistant. Call now to book a free consultation. We are always here to lend a hand. You don’t need to do it alone.